In 2014, the Hollywood Bowl Orchestra and artists like Lalah Hathaway, Bilal, and En Vogue saluted a selection of seminal and beloved musical tracks from seven decades of black cinema. As classic arrangements from Shaft and The Bodyguard were played, clips of famed actors like Dorothy Dandridge, Sammy Davis Jr., Jamie Foxx, and more flashed on the Bowl’s jumbo screens. The show, dubbed The Black Movie Soundtrack, was organized by Grammy-winning musician/composer Marcus Miller and producer/director Reginald Hudlin and hosted by Craig Robinson—all of whom are back for this week’s sequel. On Wednesday, August 31, The Black Movie Soundtrack II will present another round of orchestral arrangements and film segments with help from some pretty famous faces (Common, Babyface, and Gladys Knight, to name a few). Here, tonight’s performers share their favorite albums from black films—grab tickets to the show now, and then spend the rest of the day getting amped for the event with the below tunes. The Love Jones soundtrack really captured the era of the ’90s, and still, the music is timeless. It gave us a myriad of artists—poetry, jazz, soul, and hip hop—that somehow all blended well for an album. It provided some amazing classics like Fugees’ Sweetest Thing, Dionne Farris’s Hopeless and Maxwell’s Sumthin Sumthin. I still play those songs. My two favorite black movie soundtracks are Curtis Mayfield’s Superfly and Claudine because they both spoke for the time. Both were culturally significant, and the music described what was going on in our country at the time. Claudine is one of my favorite love stories. Curtis Mayfield was exceptional to work with on the soundtrack. He truly had a God-given gift. Shaft. Isaac Hayes created a sound that depicted the lifestyle of the New York hustler. He had a signature voice that you knew from the first note to the end of the song. A classic! And then Purple Rain. 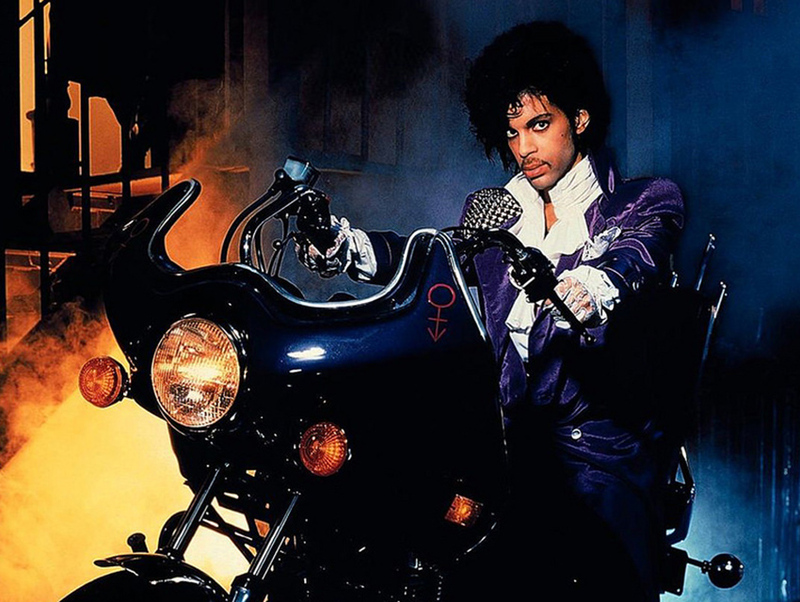 Prince was different—like no one we had ever seen before. [It] was written with passion and helped compliment the story which was obviously personal to him. I’m partial to Come Back, Charleston Blue because my father, along with Quincy Jones, did the soundtrack for that movie. I love Claudine! I always loved Bill Lee’s orchestral scoring for Do the Right Thing. I really loved Girl 6 and Purple Rain. I love The Wiz. There’s so many. This is why I never have favorites—I couldn’t possibly choose one. Shaft is my all-time favorite. It’s just epic. You instantly get the entire vibe of the ’70s when you hear those instruments. Isaac Hayes once told me he was asked to shorten the track. He stuck to his guns, which absolutely contributes to the epic feeling of this tune. Previous articleThese 9 Women Are Radically Transforming L.A.